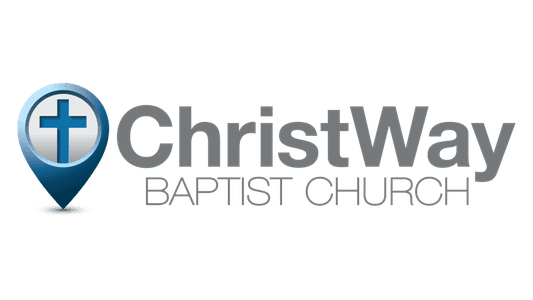 You might be wondering, what's it really like at ChristWay? Simply stated, we want people to know Jesus and His life-transforming love. You won't be met with shame, guilt, or condemnation. Our church is made up of imperfect people whose lives are redeemed and strengthened by their faith in Jesus Christ. We each have struggles. We each have victories. We each have a testimony of how Jesus Christ has impacted our lives. Want to know the best part? 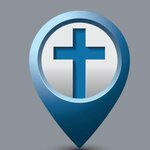 No matter what you've been through, what you are going through, or what questions you might have about God and faith, at ChristWay you will be welcomed and find the love, grace, and forgiveness Jesus gives to everyone. What's more, you can help us share that love! When you simply fill out the short form below, you can help donate to a charitable cause.